Held the third Tuesday of each month, May through August, 5:30-8:30pm at Jones Park, Fort Atkinson. Great food, music and cool cars! Held rain or shine. There is no admission charge. There have been as many as 440 classics displayed each month in a great park setting. 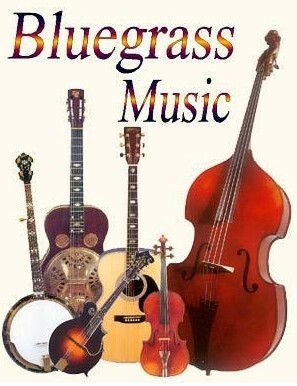 sponsored by the Badgerland Bluegrass Music Association and the Northern Illinois Bluegrass Association. Enjoy one of our monthly Arts Saturdays at the Fort Farmers’ Market. In addition to our regular 40+ market producers, there will be 15-20 additional artists and artisans showing their unique handcrafted items. Arts mediums include: ceramic tableware, silver jewelry, beaded necklaces and earrings, garden sculpture, textiles, metal sculpture, painting, and more. In addition, enjoy live music and FREE kids arts projects at the Kids Creativity Tent. Community art projects will also be on hand who are feeling creative. 10am-4pm – Judging of classic cars & motorcycles; food, beverages, raffles, music. Awards to the 1st and 2nd place winners in each class; dash plaques to the first 50 cars.